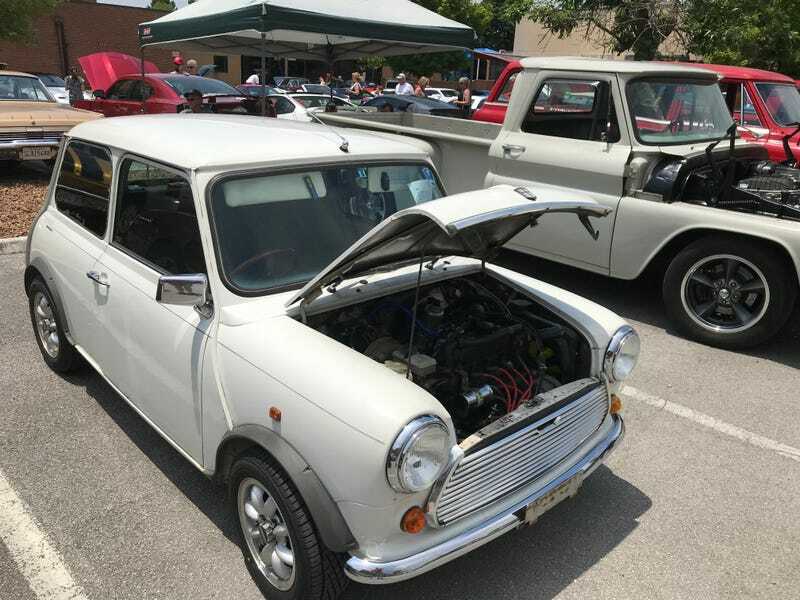 So, today I drove the 90 Mini from Atlanta to Chattanooga. This is by far the farthest the car has gone and it did great! 70 MPH in the summer heat the whole way. Ran like a champ. Folks at the Power Tour were also very interested in it. Lots of people came by and wanted to talk about it and I had two people ask about buying it! It was all good fun. The tour has 5 days left, so if it is in striking distance to your place you should check it out.